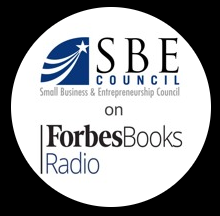 In the latest Forbes Books Radio-SBE Council Radio Network podcast, president & CEO Karen Kerrigan reviews several new announcements regarding the Small Business Administration (SBA). She praises the great work of outgoing Administrator Linda McMahon, who recently announced her resignation and whose final day is April 12. Kerrigan also praises President Trump’s selection to replace McMahon, Jovita Carranza, who was the Deputy SBA Administrator during George W. Bush’s administration. Jovita is currently the U.S. Treasurer. Kerrigan also talks about recent movement on the Chief Counsel for Advocacy nominee, David Tryon, whose nomination was advanced for a second time (both in the last Congress and the current one) by the Senate Committee on Small Business and Entrepreneurship. The nominee has been waiting approximately two years for a full Senate confirmation vote. 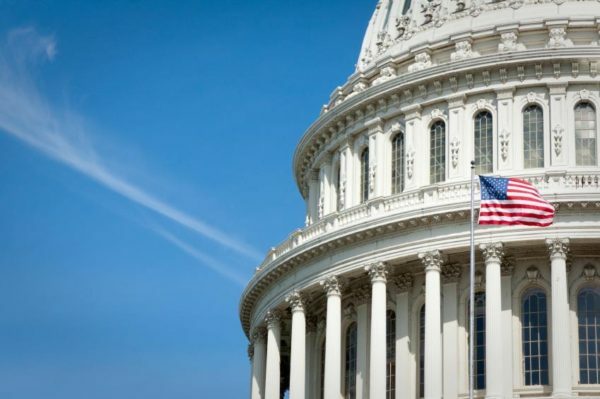 This “small business watchdog” position within the federal government is an important one for entrepreneurs, which has been caught up in the big backlog of presidential nominees to be confirmed because of delaying tactics by the minority. To break this blockade, the Senate recently voted to adopt a two-hour debate rule (down from the 30-hour debate rule under “cloture”). Hopefully all nominees will have a full confirmation vote on the Senate floor more quickly. The new two-hour rule only applies to sub-cabinet positions. As Kerrigan noted in the podcast, the backlog of nominees undermines the operations of federal agencies and every President should be given an opportunity to staff up to help his or her Administration succeed.